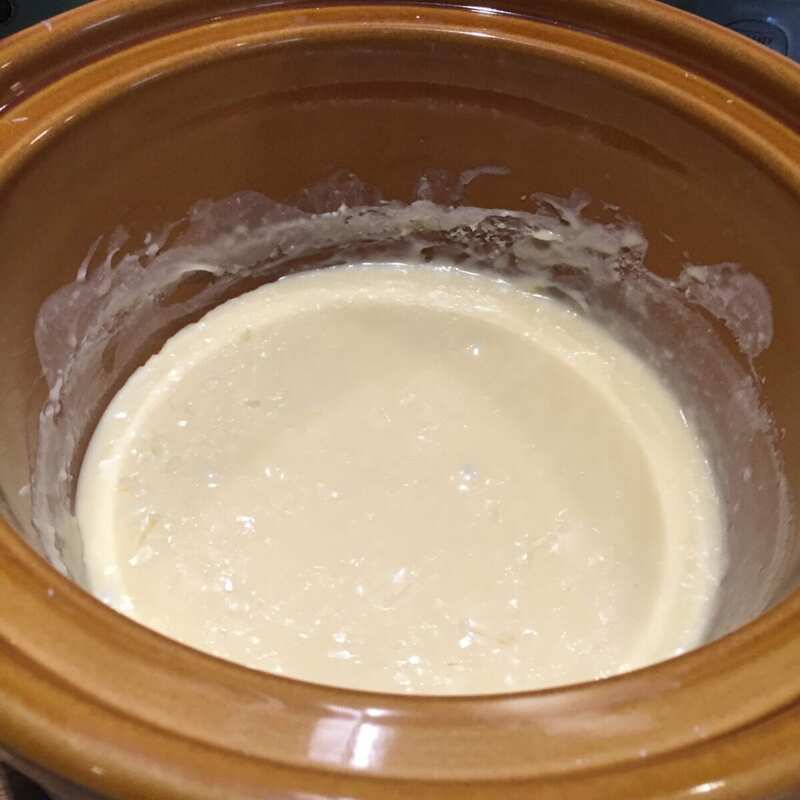 After the success of my slow cooker chocolate fudge recipe, I thought I would mix it up a bit and try a different variation. 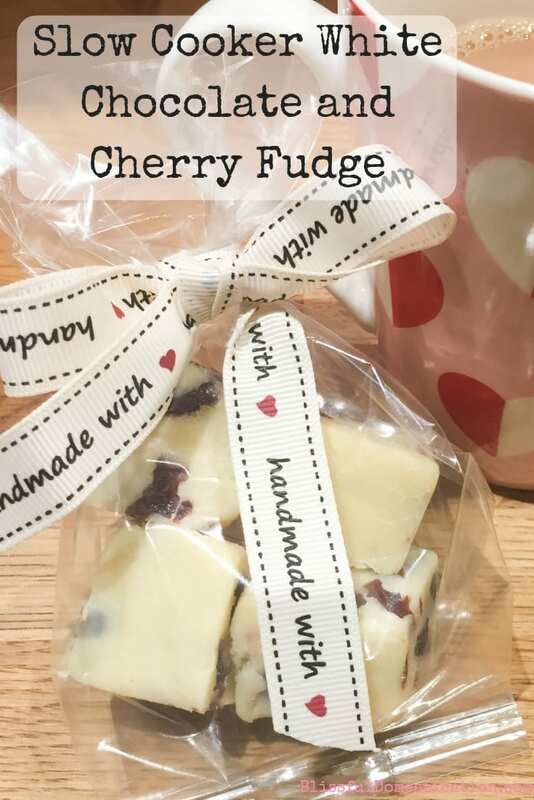 This Slow Cooker White Chocolate and Cherry Fudge is just as simple, and just as delicious. It is also a great gift idea for someone special! 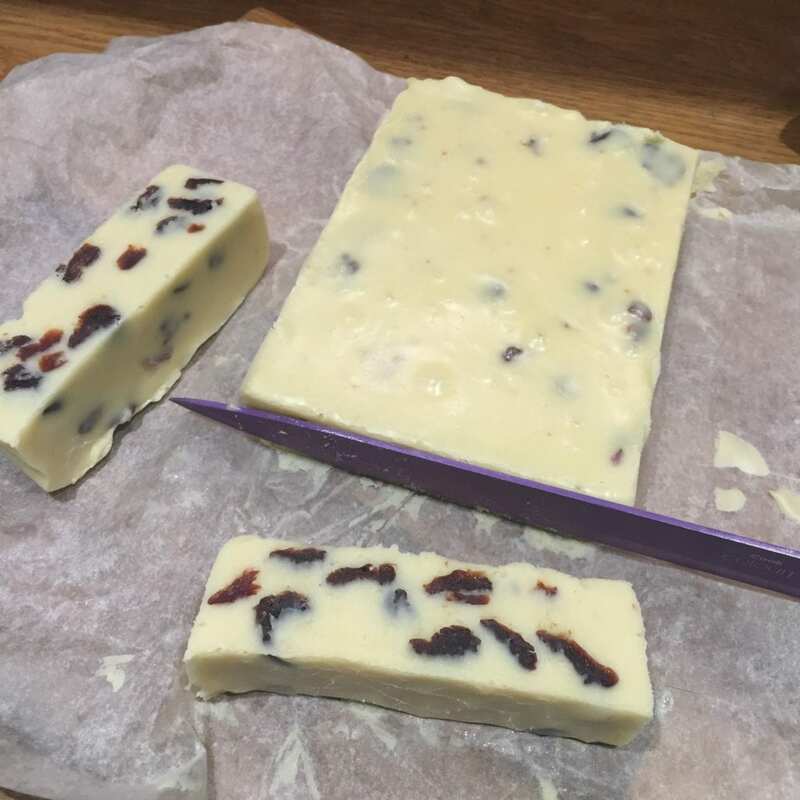 My other half loves fudge (so do the kids!). 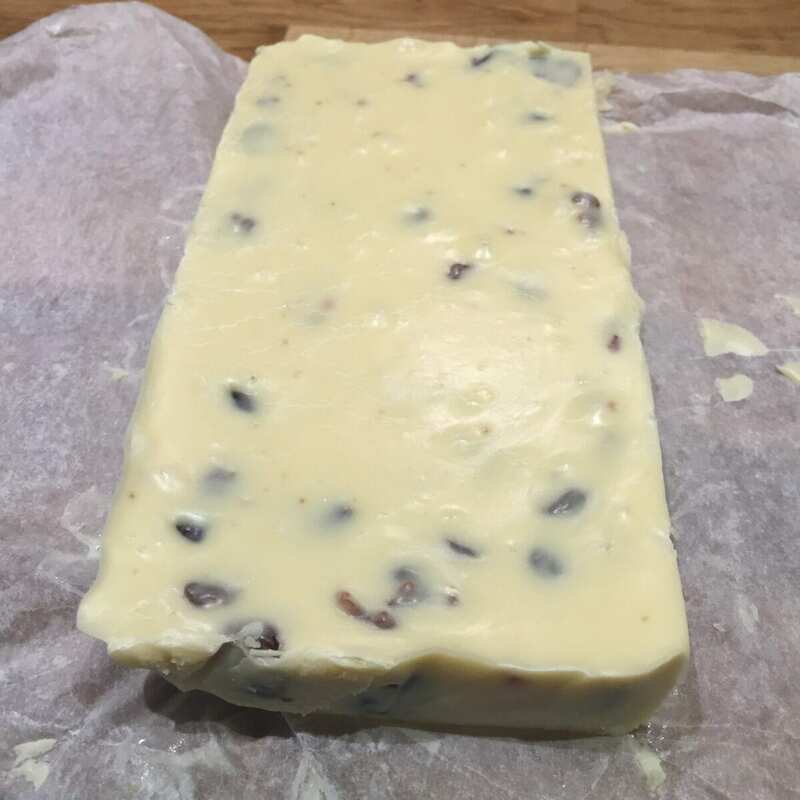 With Valentine’s Day just around the corner, I thought I would set about making him some Slow Cooker White Chocolate and Cherry Fudge, based on my previous fudge recipe. I was really pleased with how it turned out, and it tasted delicious! 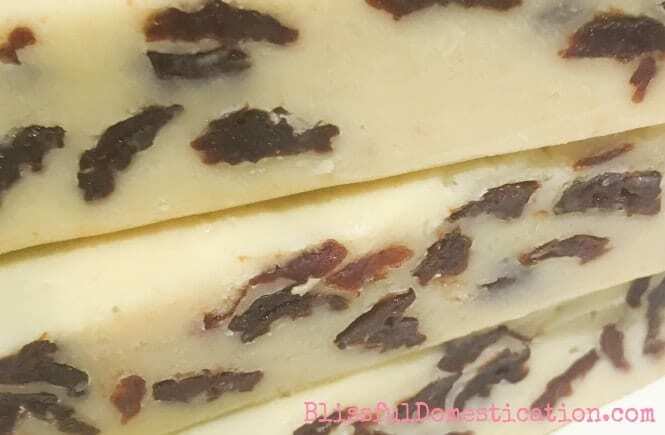 Fudge always looks so pretty, and can be easily dressed up in a little bag tied with ribbon. It makes a great gift at any time of the year and would be ideal as a wedding favors. 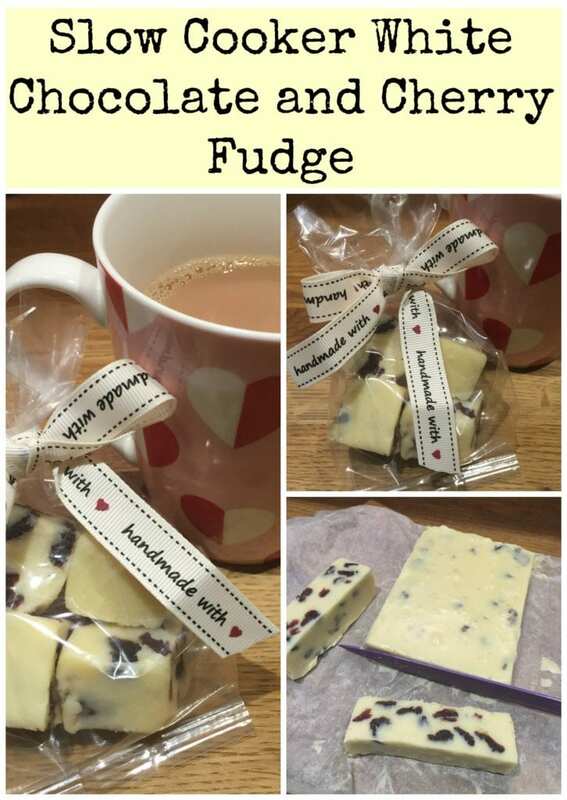 So this Valentine’s Day, I’m giving James some homemade with love fudge. If you’d like to give it a go the read on for the recipe, or pin it for later! 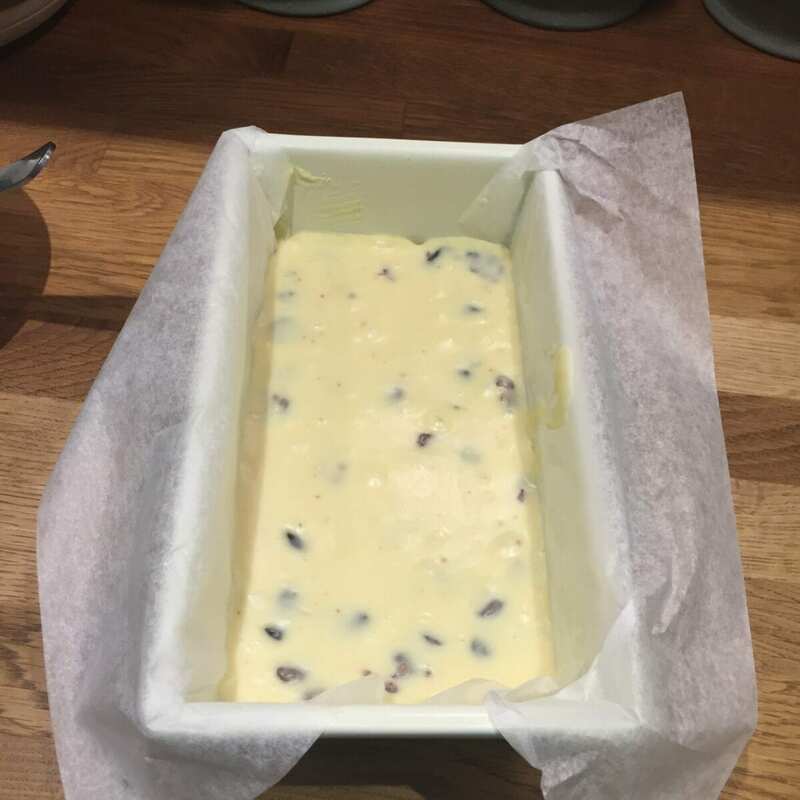 Pin Slow Cooker White Chocolate and Cherry Fudge for Later! 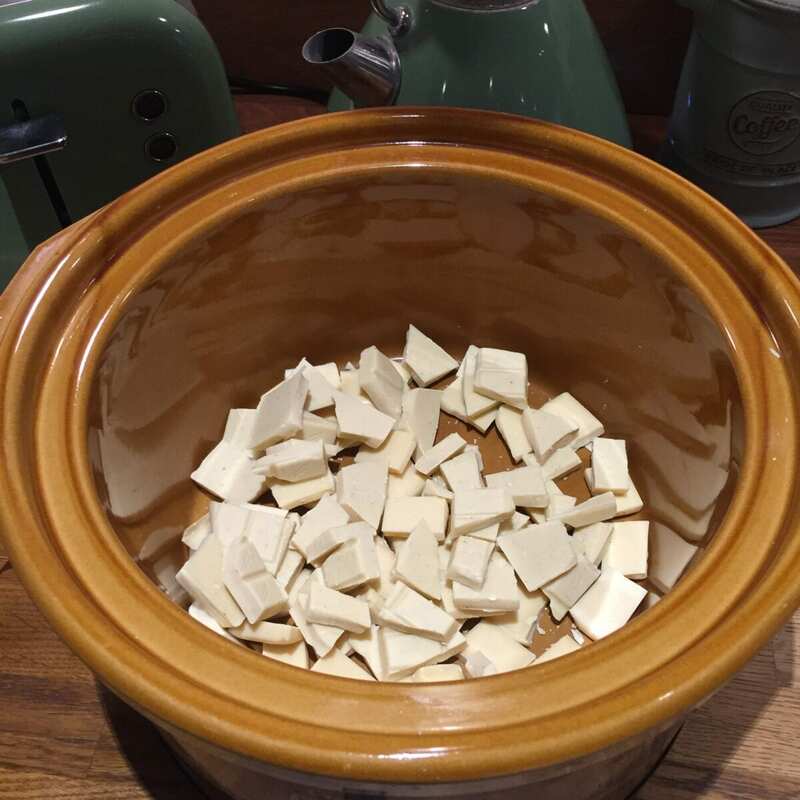 Put the chocolate squares into a slow cooker. Leave it on high with the lid off until the chocolate has melted (about 20 minutes). 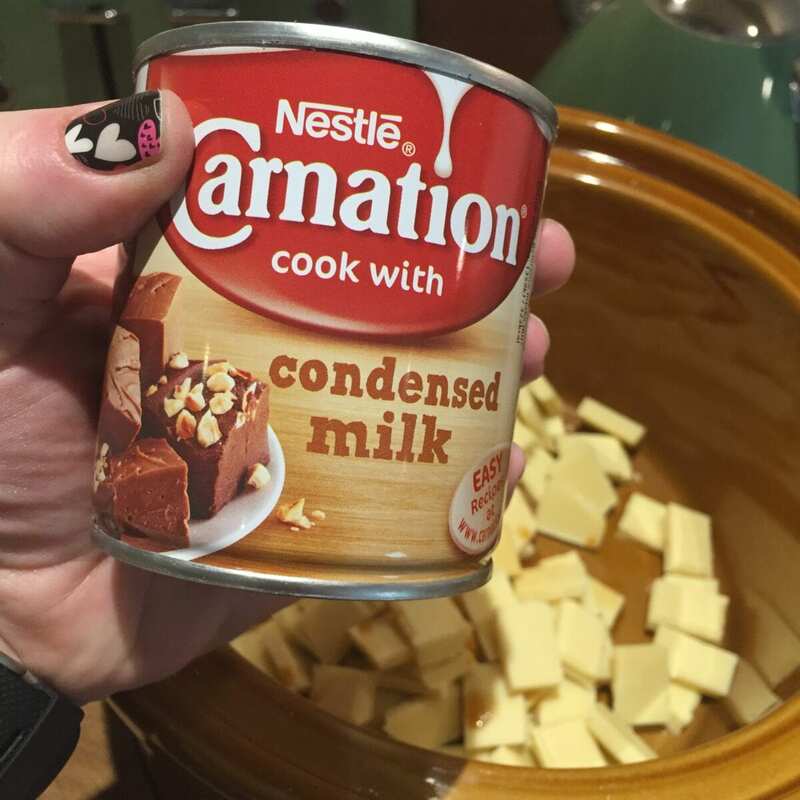 Add the can of condensed milk, then put the slow cooker on a low heat, and leave the lid off. Stir every 15 minutes (I set a timer on my phone as a reminder) for 1 3/4 hours. When it is done you need to give it a really good stir. Add the cherries (you could add different dried fruit if you wish), and stir again. Poor into a tray lined with grease proof paper, and pop into the fridge to cool completely. After a few hours the fudge is ready to cut into chunks, and enjoy! 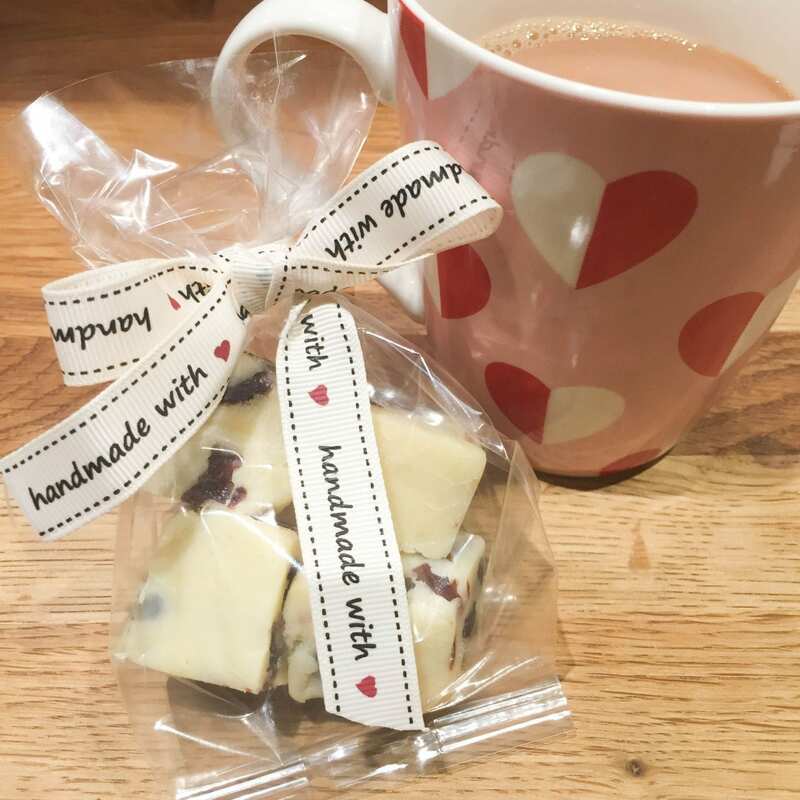 You can eat it just as it is, or just pop a few squares of fudge in a small cellophane bag, tie with a piece of ribbon, and give it to someone special in your life! You can also try adding different combinations of dried fruits and nuts. This recipe also works particularly well with cranberries and Macadamia nuts. NB. 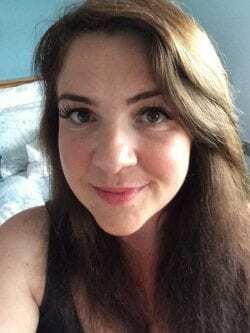 I am a home cook, and have had no formal training in preparing food. So these are just recipes that I use at home for our family. Whilst I have taken time to try and be as accurate as possible, some of the quantities are approximate. I am always keen to learn, so if you think the recipe can be improved upon please take the time to comment below.